It is no longer the rule that you only go to the beach in the summer, as according to the Association of British Travel Agents (ABTA) 43% of people visit a hot destination over winter, making it twice as popular as a ski holiday. When it comes to your holiday wardrobe, whatever the time of year, perhaps the most useful thing you can put in your suitcase is the perfect sundress. 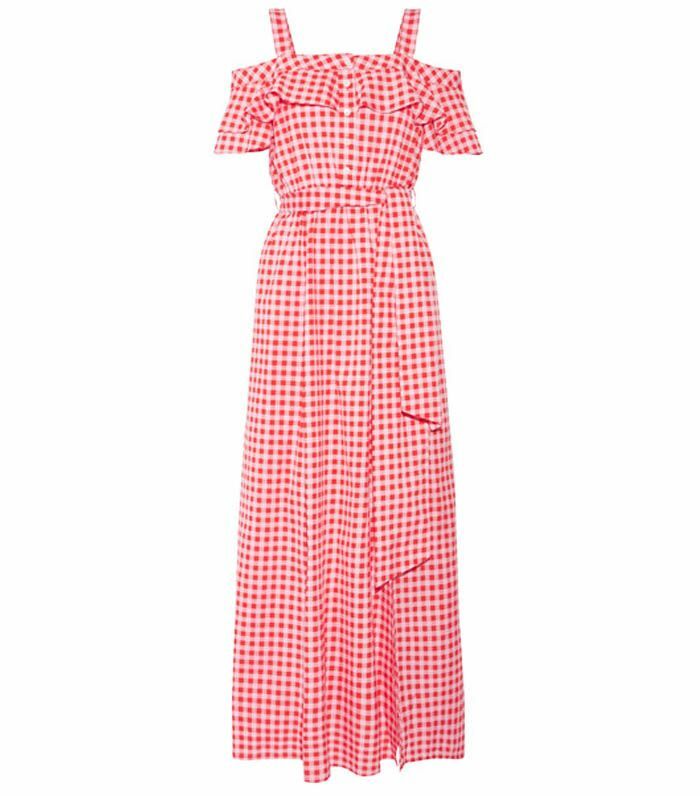 If you're lucky enough to have some winter sun this year, we have put together an edit of the best holiday dresses to make your next getaway even chicer. If you don't want to spend any more than £50, we've found beautiful beach options from Topshop and Mango, while Athena Procopiou, Mara Hoffman and Stine Goya have created the most luxurious poolside cover-ups. Keep scrolling to shop our edit of the 10 best holiday dresses to make your next getaway even chicer. This is Reese Witherspoon's label. Blue-and-white stripes are a holiday essential. 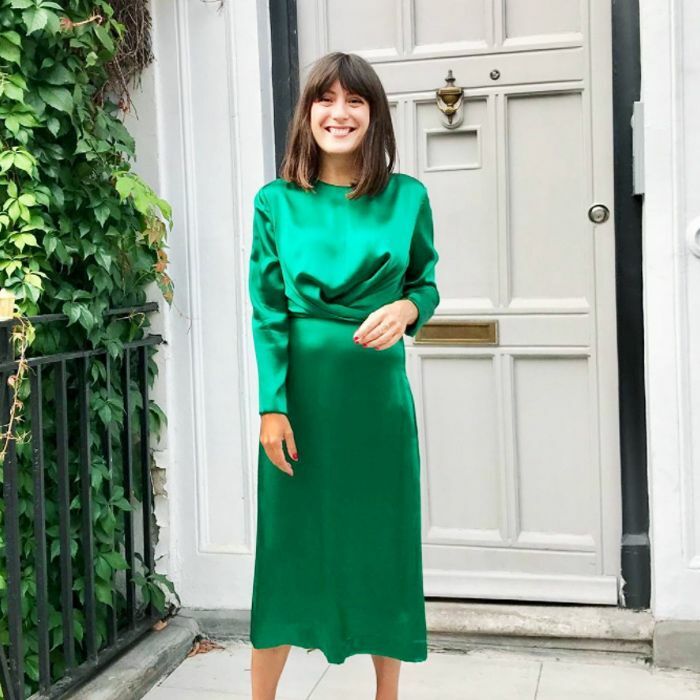 This Mango dress is an influencer favourite. This looks amazing worn open as a robe over a bikini. Athene Procopiou creates the dreamiest holiday dresses. Stine Goya's colourful prints are perfect for holidays. This under-£30 is a perfect holiday throw-on dress. Rainbow stripes are super fun for the beach. This silk shirt is a luxurious cover-up. You can wear this at home with black opaques and ankle boots. Pack this dress for sightseeing and smarter lunches. Next up, inspiring women reveal what makes them feel confident in swimwear.